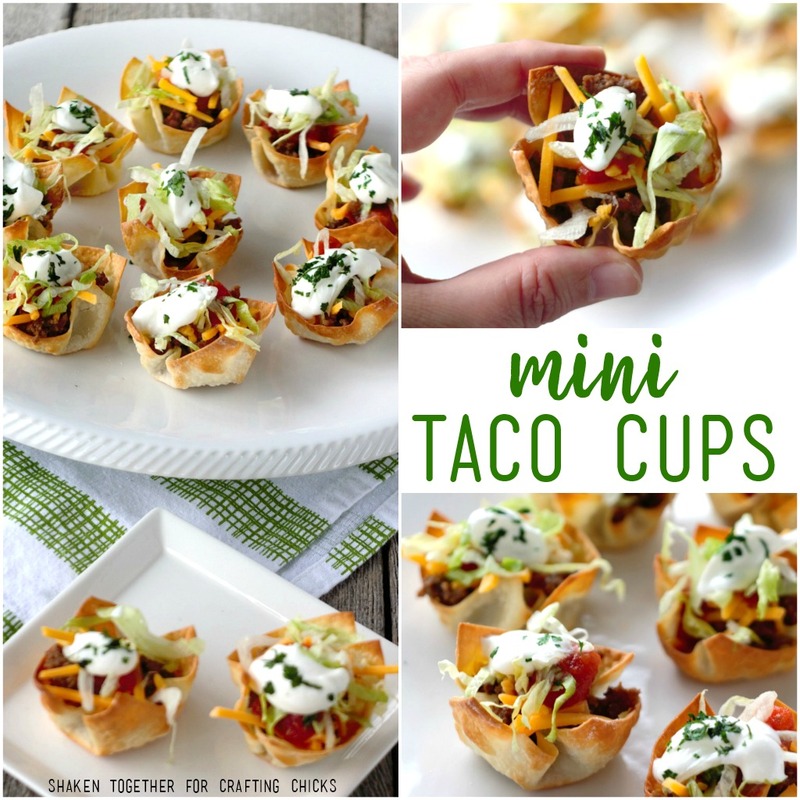 Whether you are counting down until midnight or cheering during the big game, these Mini Taco Cups are a quick and easy appetizer! 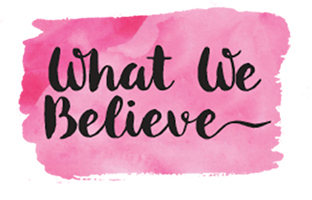 Hi my favorite Crafting Chicks readers! 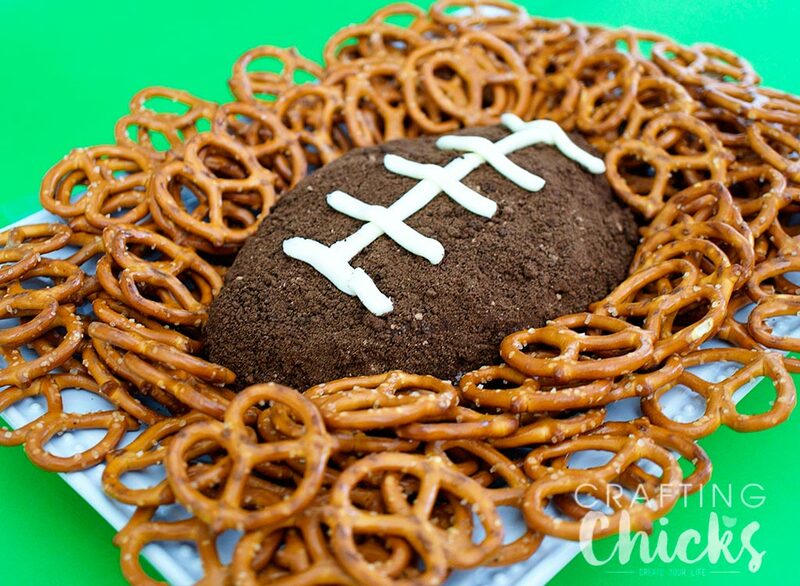 It’s Keri from Shaken Together and I’m back with another easy recipe! Now, I am huge fan of taco Tuesday. And taco Wednesday and taco Thursday and taco Friday … 😉 So, I knew I wanted to share a bite size version that is hitting our appetizer spread from here on out! 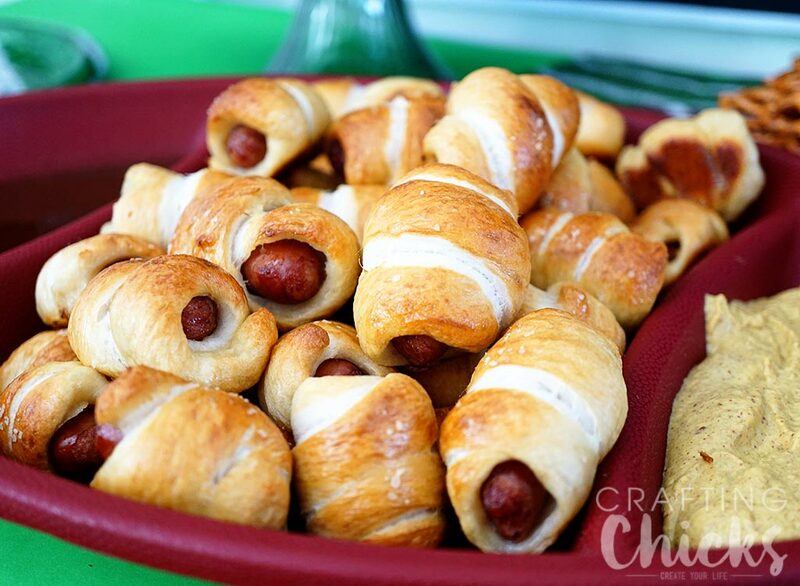 These really are easy to make. 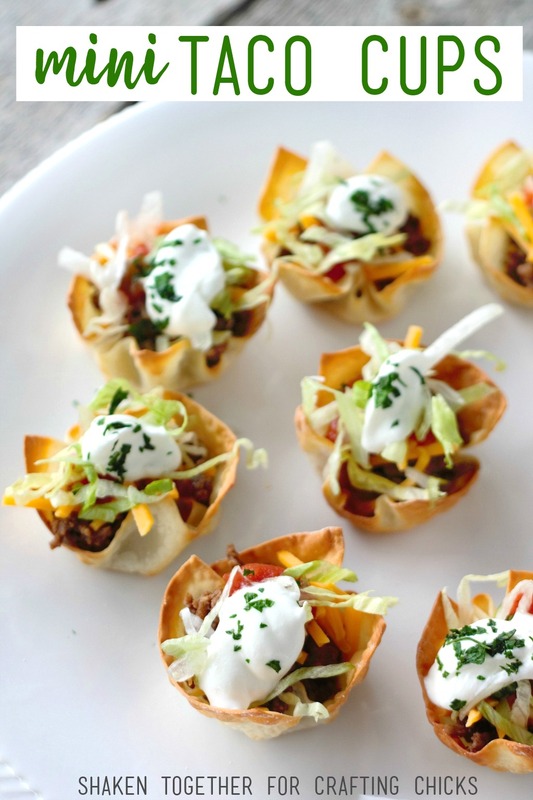 First, you’ll need to make the wonton cups. They are made by brushing a wonton wrappers lightly with vegetable oil, pressing them into a standard size cupcake pan and baking at 375 degrees F until crispy. If you want more details, I’ve got a step by step post on how to make wonton cups. The flavor combinations in these Mini Taco Cups are really only limited by how much you can pile inside each crispy little wonton cup! 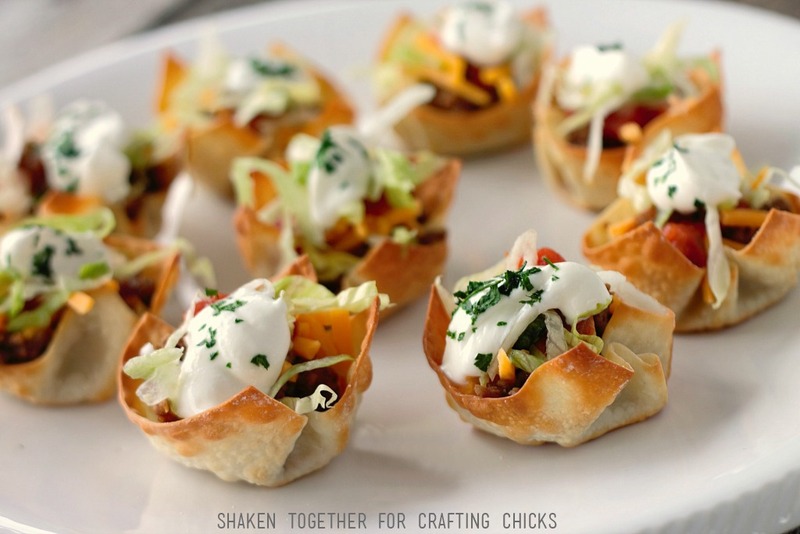 Mini Taco Cups are a quick and easy appetizer that will disappear in no time! Your favorite taco toppings: guacamole, salsa, shredded cheese, shredded lettuce, sliced olives, jalapenos, etc. Fill each won ton cup with about 1 tablespoon of the meat of your choice. Sprinkle with shredded cheese and shredded lettuce. Top with a dollop of salsa, guacamole and/or sour cream. Add sliced olives or jalapenos to taste. Finish with a sprinkle of cilantro. 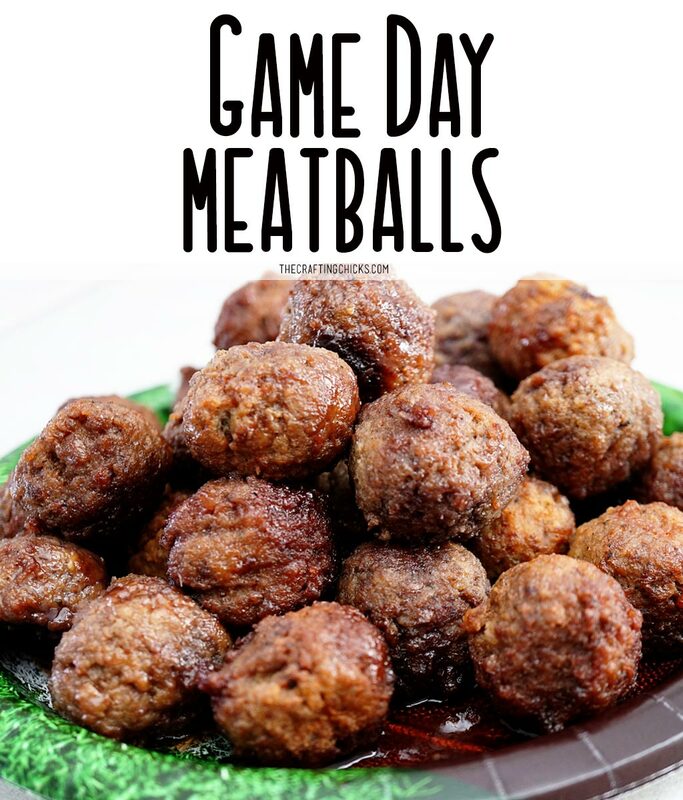 Don’t forget to pin this to your Taco Tuesday, appetizer or big game Pinterest board! !